In our state of the art facilities, we always remain focused to a production process that guarantees the highest quality of our wide range of products. 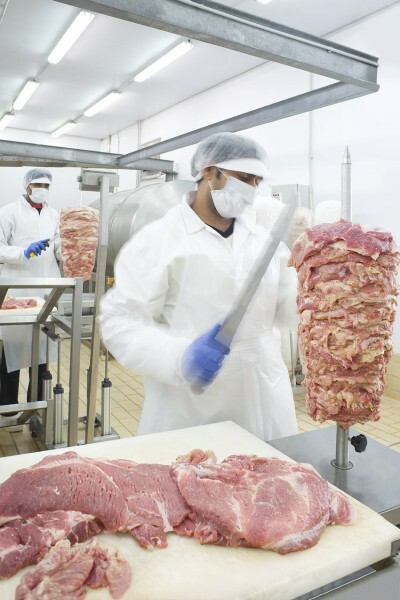 Ready to adopt the latest of trends in the meat and restauration markets, our highly trained and skilled staff follows a strict series of safety and hygiene rules to provide you only with the best. 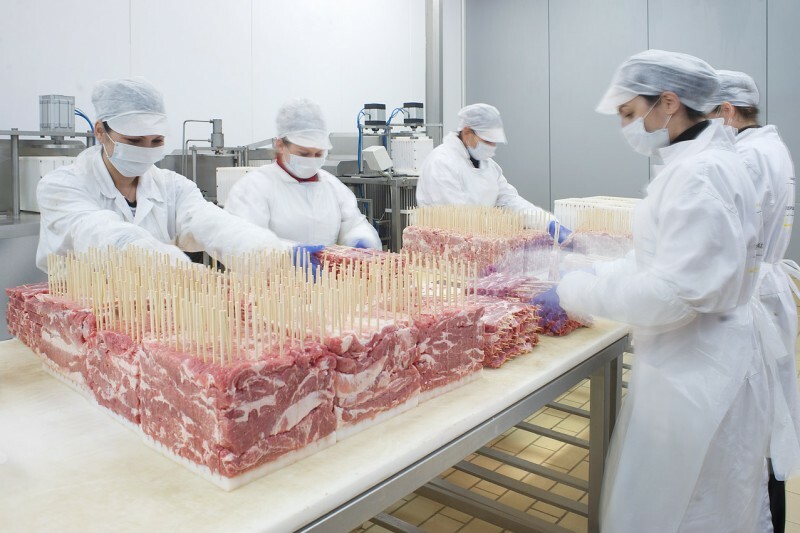 In our company we are proud to excel in the processing of both fresh and frozen meat for the wholesale market. 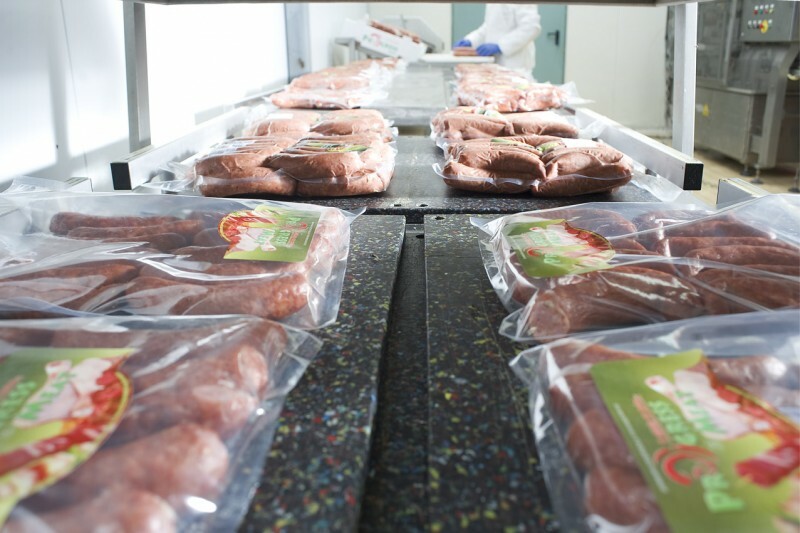 Cutting, boning and packaging always follow the national and European legislation. 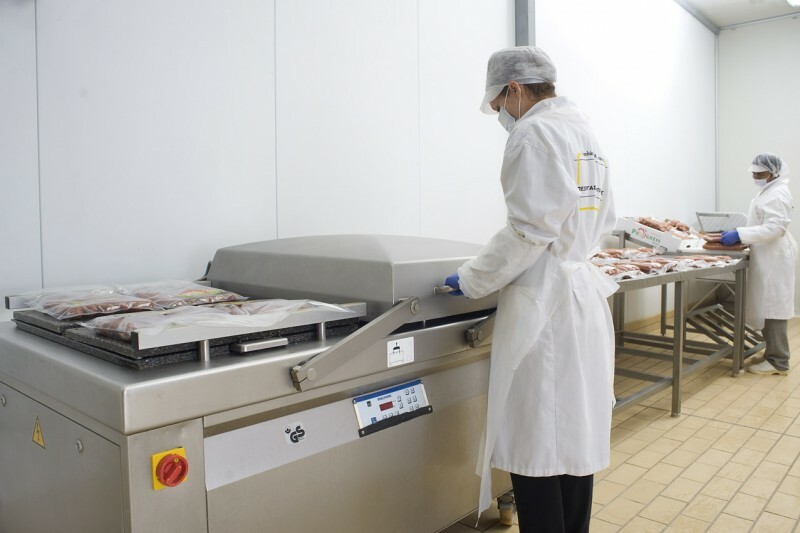 Our wide range of vacuum-packaging equipment allows us to provide you always with fresh meat always preserving its vitamins and nutritional values. Our high quality products are transferred by our very own fleet of refrigerator vehicles ensuring that you receive the order exactly as you wanted it and always on time. 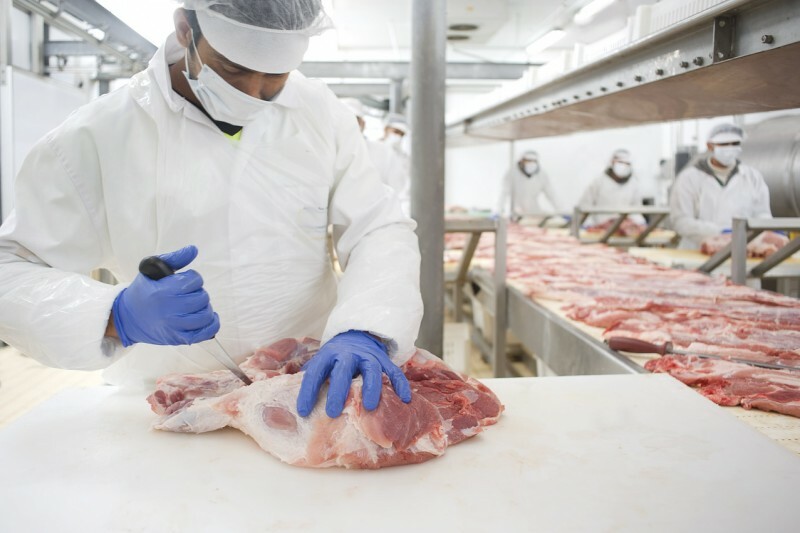 We always proceed with thorough checks of every single piece of meat we receive, process, pack and distribute, guaranteeing only the best quality in every shipment bearing our name. 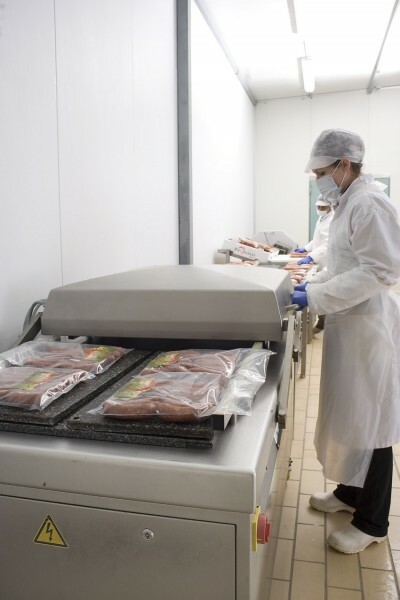 Our big selection of specialized products we make in our facilities is distributed to a wide range of restauration facilities, trusted among others by a large number of restaurants, hospitals, catering and fast food companies. Certified by ISO 22000:2005, Karilakis Company ensures the highest quality products to its clients, always true to the agreed specifications.